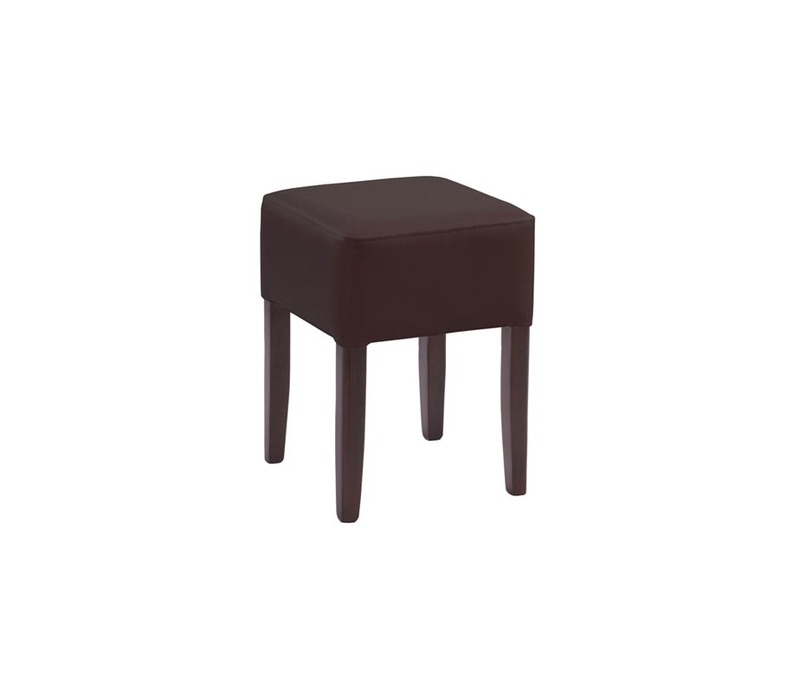 Taunton Low Stools for dining height tables. 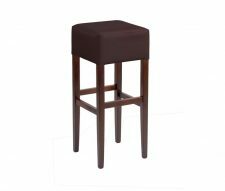 Ideal for pubs, bars and cafes. 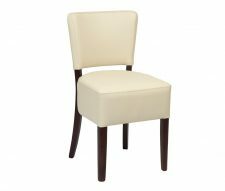 Available in brown or cream faux leather with a walnut stained solid beech frame for strength and durability. 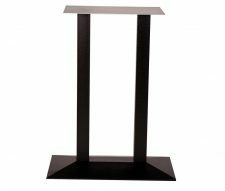 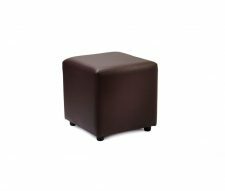 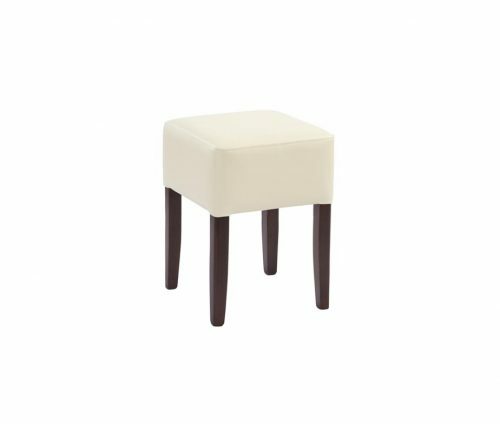 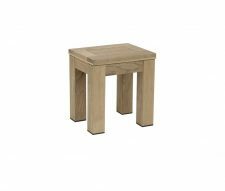 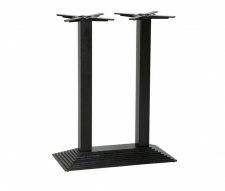 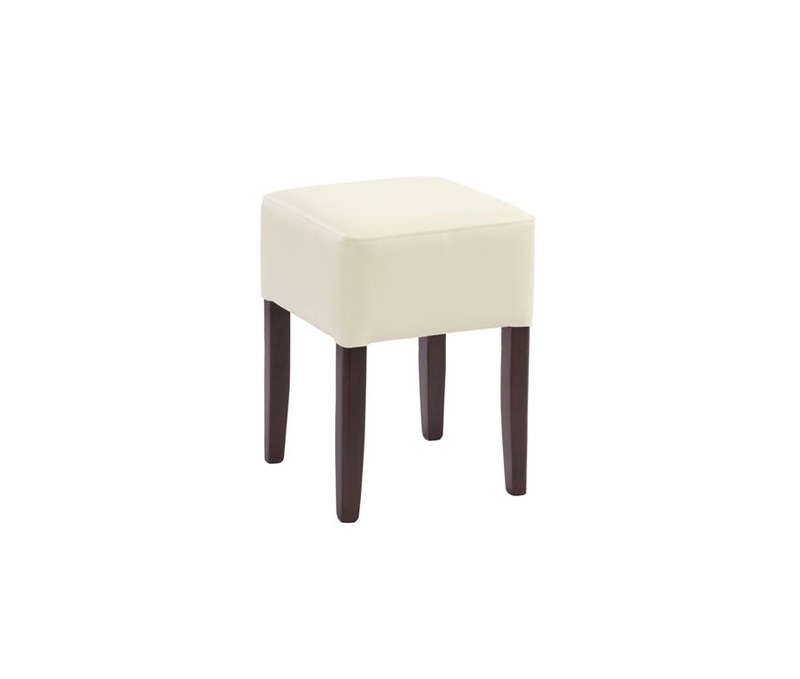 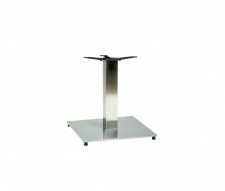 These high quality stools are UK stocked for quick delivery, buy online today from Warner Contract Furniture with discounts available for bulk orders.